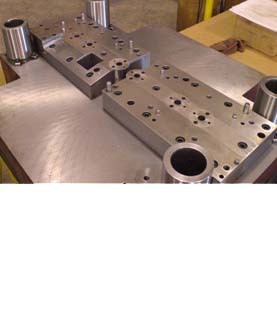 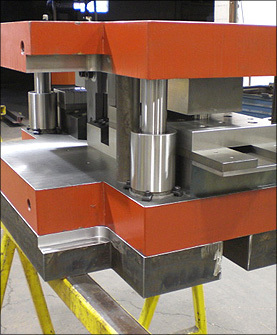 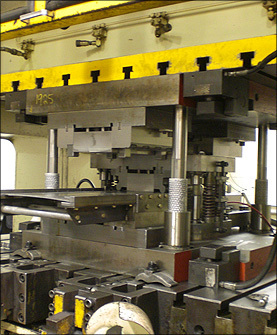 We have been providing customers with comprehensive Die design, metal stamping service for over 40 years. 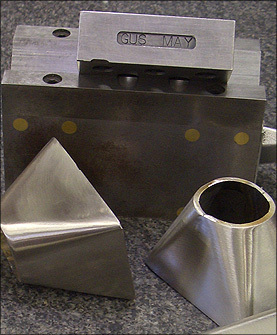 May Industries meets or exceeds customer requirements. 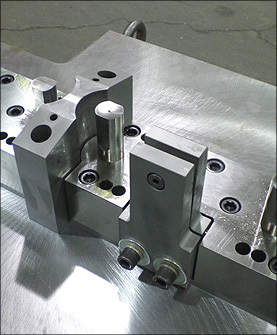 We have a combination of capabilities that separates us from the competition.